Do you manage communications, marketing, digital media, or public relations for a university department or program? 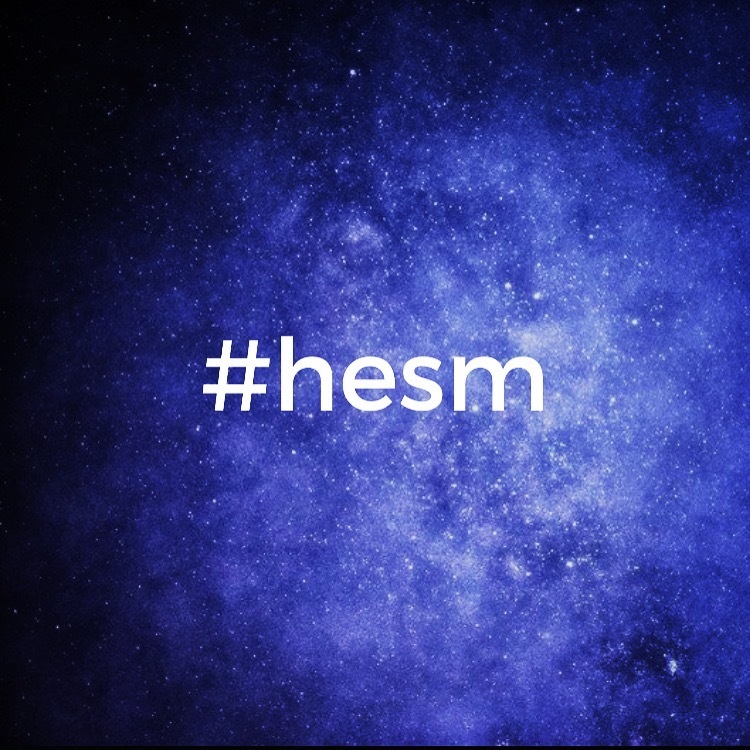 Pay attention to the hashtag #HESM, which stands for "Higher Ed Social Media." Educators and administrators support each other by connecting through this hashtag and sharing their social media insights, case studies, questions, success stories, and more. Search #hesm on Instagram or on Twitter. This hashtag is not just for people who manage social media for colleges and universities. If you work in education and want to learn how to better leverage the power of social media, you can learn a lot from the insights people are sharing online. Apiarity has helped many university departments with their social media, from strategy advising to managing accounts. Let Apiarity help you! Get in touch; there's no harm (or pressure) in asking about our services and rates.